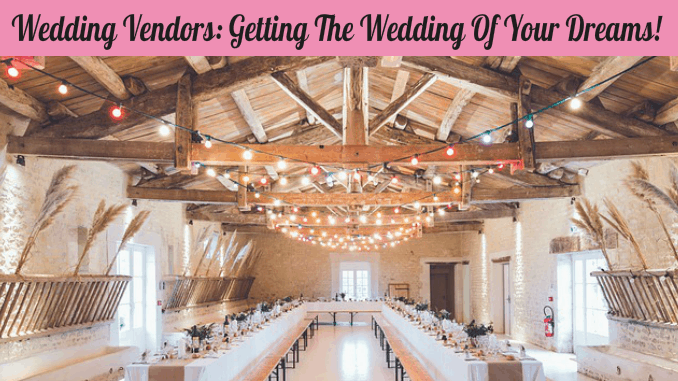 Hear ye, hear ye… Wedding officiant Queens NYC in Rev. Deborah Diaz who has been serving New York City since 2006. Our motto: “To be of service to all people” just as our Lord was when walked the earth. We work hard to serve all cultures, customs, and nationalities with religious services of all types. Rev. 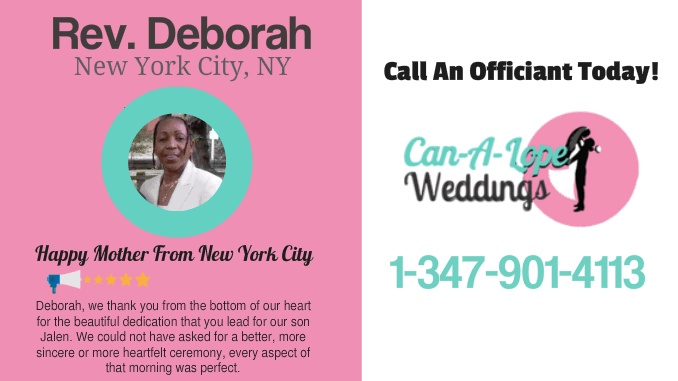 Deborah is an Ordained and licensed Minister legal in the State of New York. We provide a wide variety of services like weddings, baby dedications, adult baptisms, groundbreaking ceremonies, and communion services to name a few. If you have an interest in these types of services don’t hesitate to call and book with us. You will be glad you did. Rev. Diaz is also available as a keynote speaker. She can also provide master ceremony services when you are in need. Hence, she provides a variety of speaking services too! You should simply call her about your event and she will let you know if it fits her skill set.